Relax your body and your soul in our beautiful wellness area. 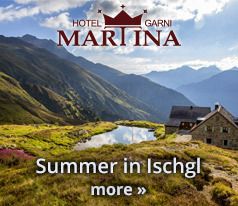 Look forward to an easy stay and obtain you a restful winter vacation in Ischgl! We offer our guests a finnish sauna, which will make you to sweat. Afterwards take a proper cooling in our fresh airspace. 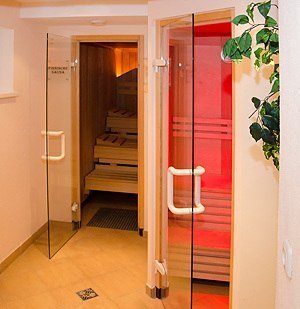 Steam bath, whirl bath, red light sauna and rest room provide your well-being and relaxing. A Kneipp basin promotes the circulation of the feet after a beautiful, but also exhausting ski day. 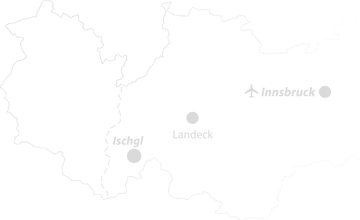 Sauna towels to your free disposal!